McALLEN — A broken tail light that led to the discovery of three immigrants will cost a local man federal prison time. On Tuesday morning, Marco Antonio Garcia stood before U.S. District Judge Randy Crane and pleaded guilty to bringing in and harboring “aliens,” court records show. In exchange, the government agrees to dismiss at sentencing the remaining two charges he faces in the indictment. Garcia, who was driving a black Mazda 6, was pulled over on May 9 by a Rio Grande City police officer who while on patrol noticed Garcia’s brake light was out, and that he had failed to maintain his vehicle in a single lane, the complaint against Garcia states. Upon pulling over the vehicle, the officer noticed Garcia had three passengers and called U.S. Border Patrol for assistance. Border Patrol agents, after speaking with the passengers, determined they were all in the country without legal authority, and detained them, along with Garcia. During his interview with federal agents, Garcia admitted to being contacted by a smuggler that same day about moving three undocumented persons from Rio Grande City to an unknown place in McAllen, the complaint states. The 23-year-old man told agents he was expecting to get paid about $600 for the job — $200 per person — but said he was pulled over by the police officer shortly after picking up the trio. One of the men picked up by Garcia, a Guatemalan national who had paid about $9,000 to be smuggled into the U.S., said he was taken to a house where he remained for a short time and then picked up by a man in a Mazda, later identified to be Garcia, the complaint states. The man identified Garcia from a photo lineup. 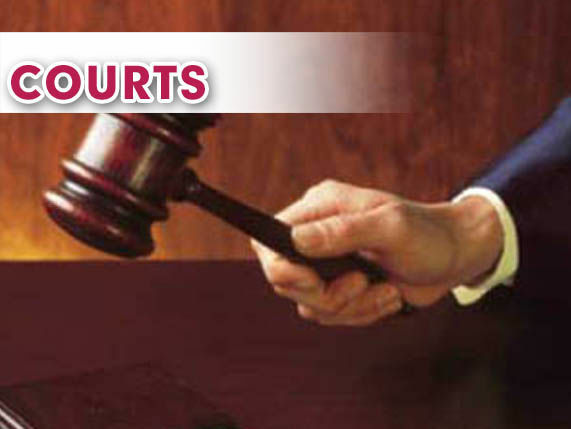 The Rio Grande City man is due back in court in about 30 days for his sentencing hearing, where he faces up to more than a year in federal prison.